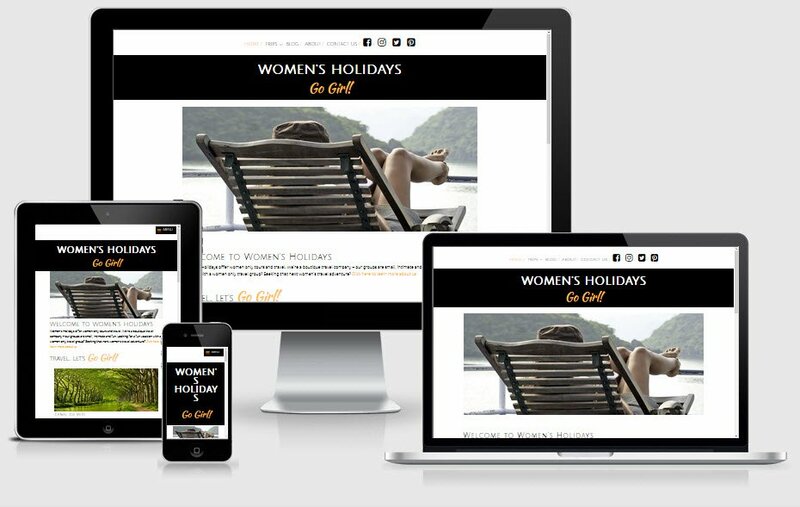 The staff at Women’s Holidays were super organised and had a firm vision for their updated web site. Together with Leonie from Women’s Holidays we worked on a balanced design, attractive fonts and great photos. They have carved out a strong marketing niche and use email marketing to great advantage. The site will be maintained in-house by Women’s Holidays staff. I loved working with Netgrrl. Love her design sense, and her teaching is very accessible and easy to follow. An added bonus was her knowledge and experience as a female traveller – the perfect fit for our target market.Thanks Jane!